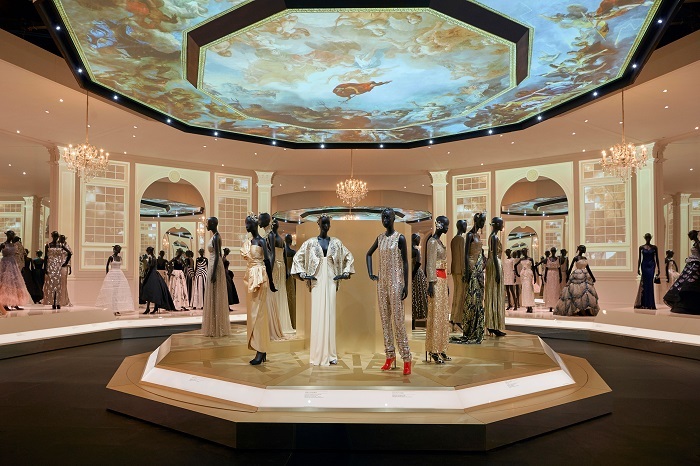 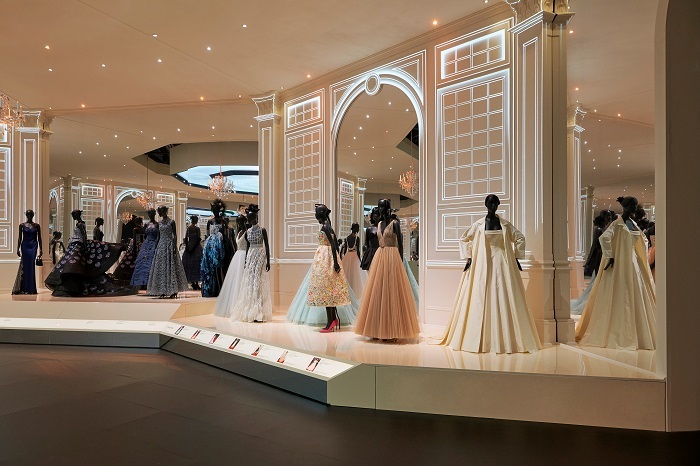 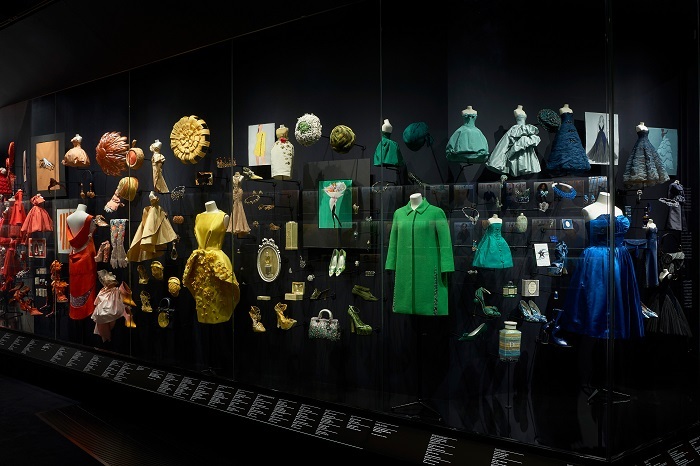 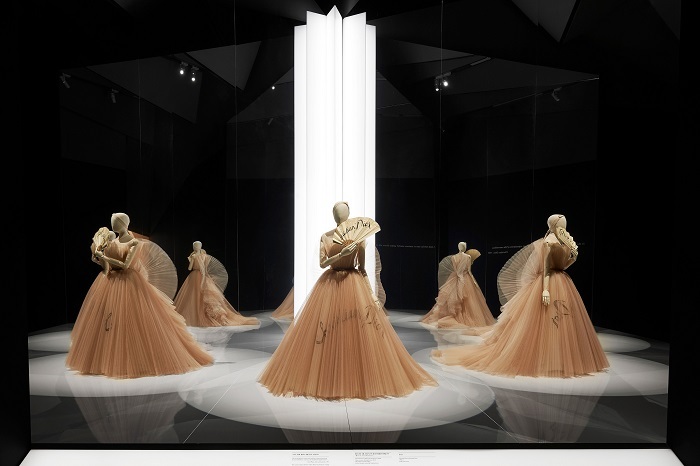 The Christian Dior ‘Designer of Dreams’ exhibition will be held in London on Saturday at the Victoria and Albert Museum in London. 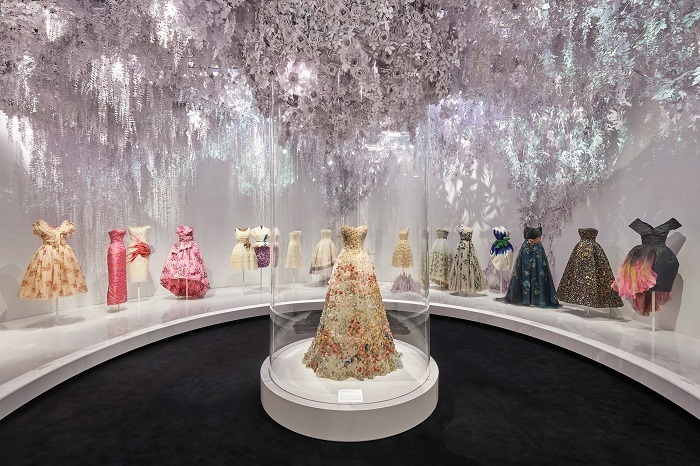 According to Vogue, the exhibition will help the country on the threshold of Brexit and possible chaos to distract and enjoy the beauty. 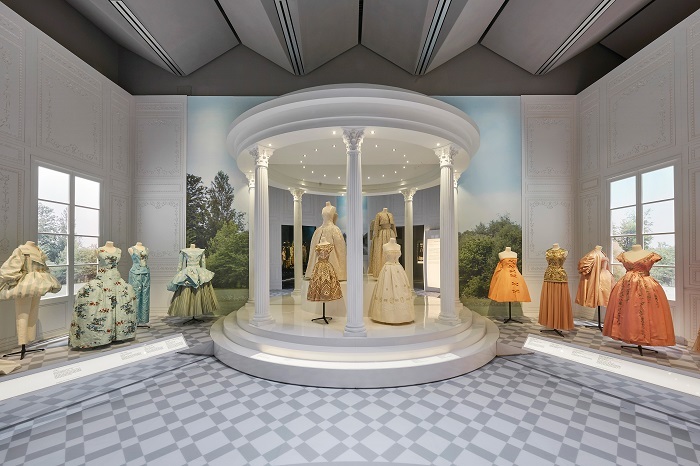 The British exhibition has a portrait of Princess Margaret, made on the day of her 21st birthday by Cecil Beaton, and the Dior dress, that she wore then. 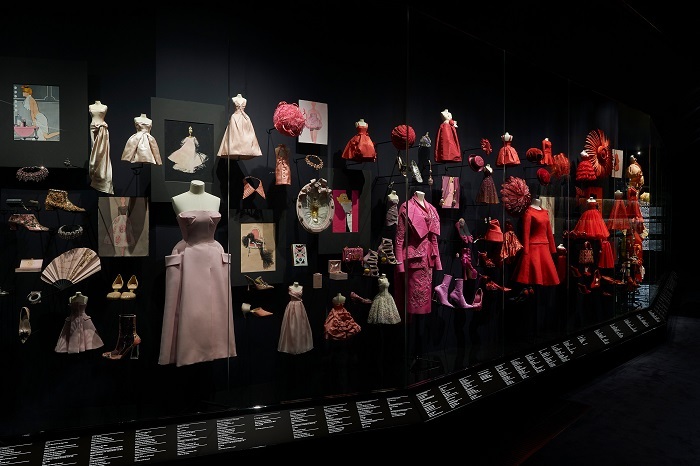 The exhibition will be available until July 14, 2019.
last news on "Designers and models"